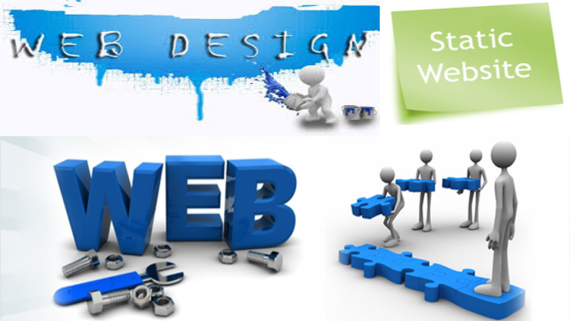 Web sites which are developed with Wordpress are well suited with all major browsers Firefox, Chrome, IE, Safari. 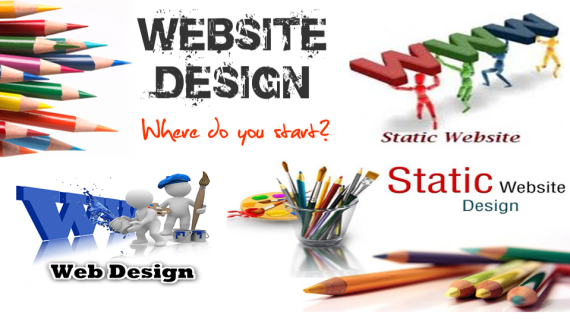 Web sites which are developed with WordPress are well suited with all major browsers Firefox, Chrome, IE, Safari. Thus a website can be reachable via mobile Smartphones. KIPL provide a wordpress site to control your business for a quick and easy way to be up and running. 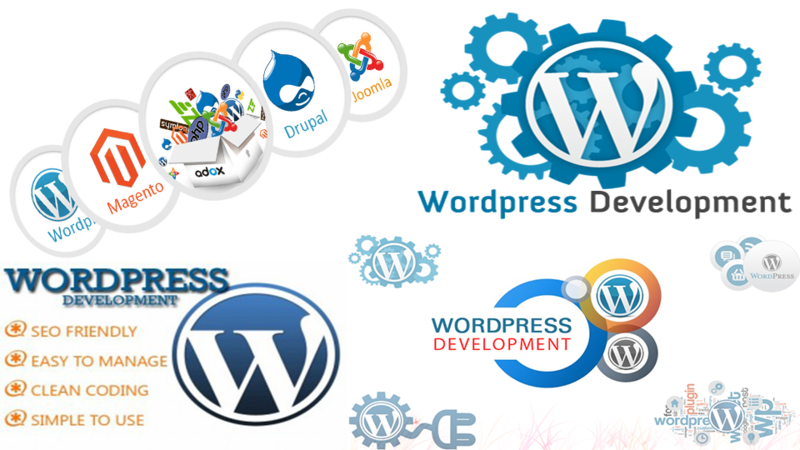 WordPress is a preferred content management system (CMS) that provides business owners & persons with many benefits. 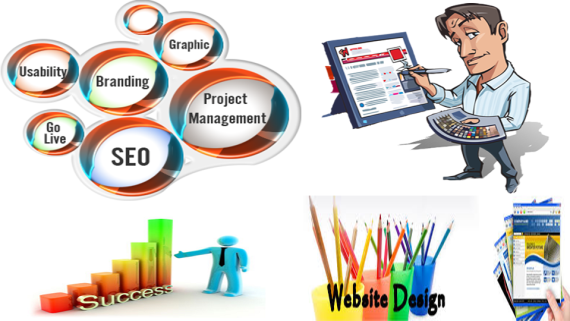 The ultimate goal of KIPL is to provide best website to customers with quality service and support. • Easy to use: A CMS platform is easy to work on it even to add new menus/tabs, new pages, contents updating, images, blog posting, etc. • Customization of theme: WordPress makes theme customization very easy and some free themes are also available. Premium WordPress themes are available at reasonable price. • Use of plugins extends functionality of the website: There are numerous plugins available for WordPress, as per customer requirement functionality of website can be added by using available plugins. Like use WooCommerce plugin & PrestaShop platform for WordPress website development. 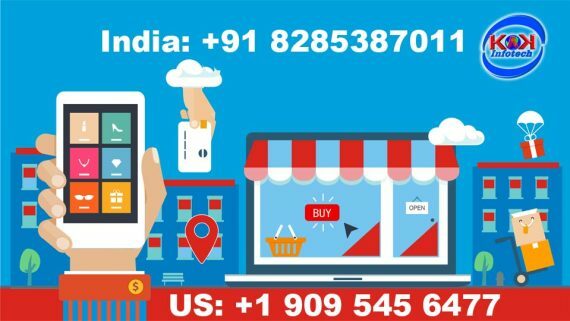 KIPL provides online services like Online Promotion services, SEO Company in Nehru place, WordPress Website Development, Bulk Mail Service Provider, Responsive Web Design Services, Digital Marketing services in Delhi, SEO Service Provider.